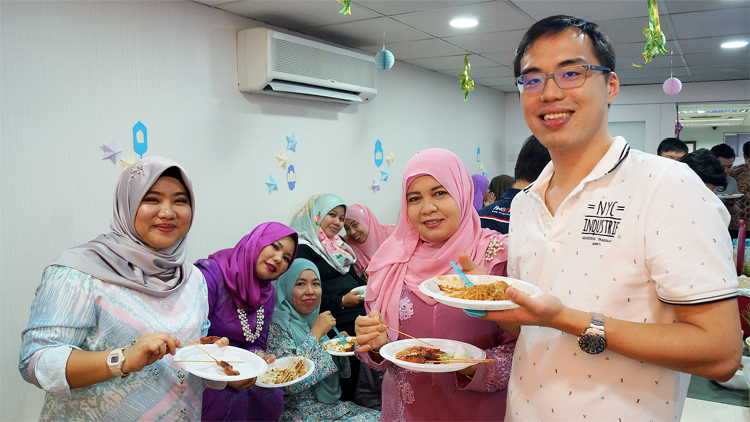 In Malaysia, Eid ul Fitr celebration is known as Hari Raya or the day of celebration for all Muslims who have completed a month of fasting in Ramadan. 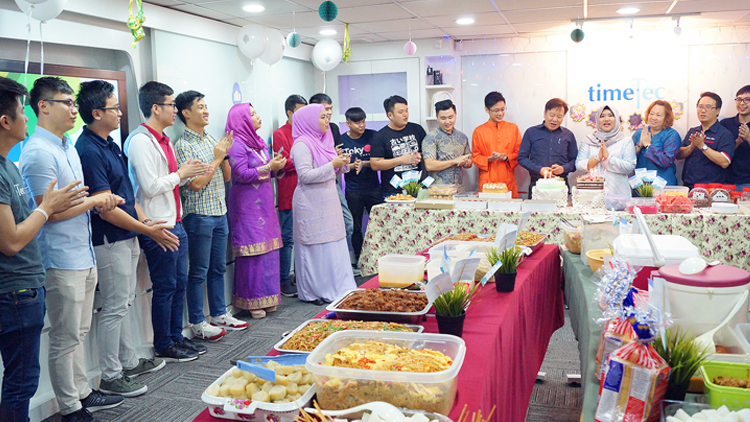 What makes this particular moment so special is that this celebration is all about giving to the less fortunate, seeking forgiveness from people that we’ve hurt intentionally or not, and strengthening relationships with our family and friends. 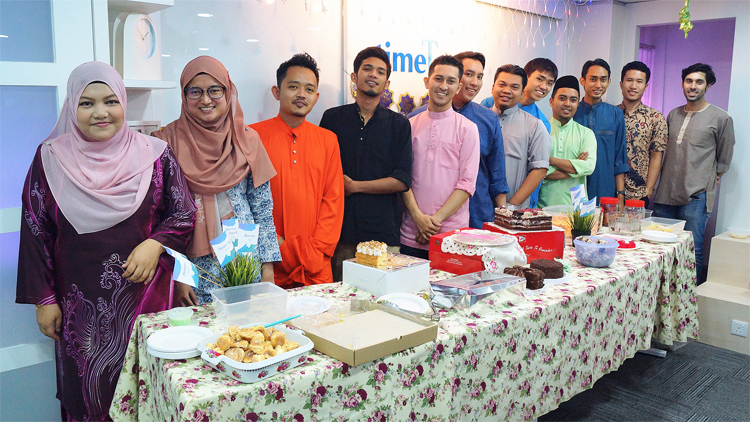 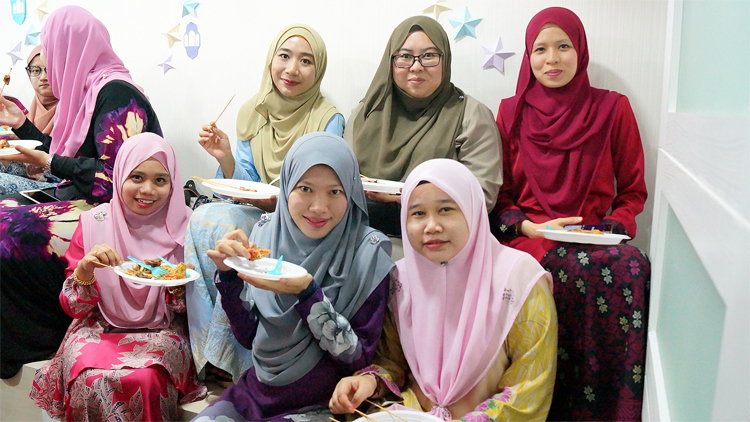 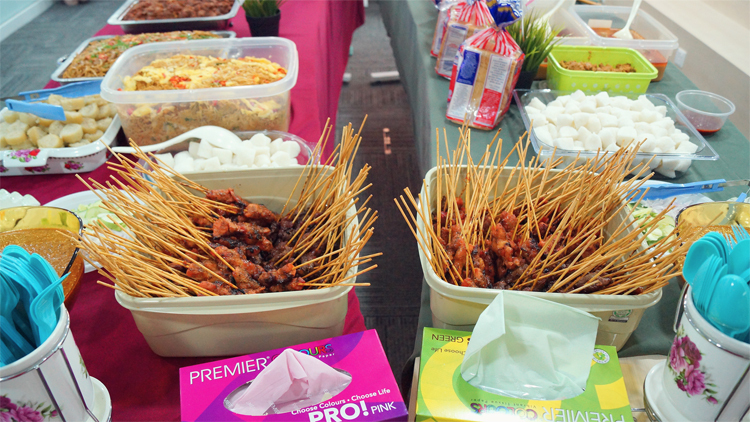 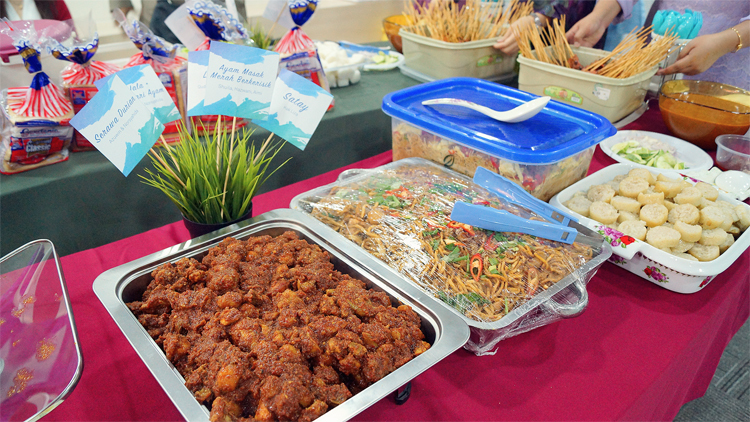 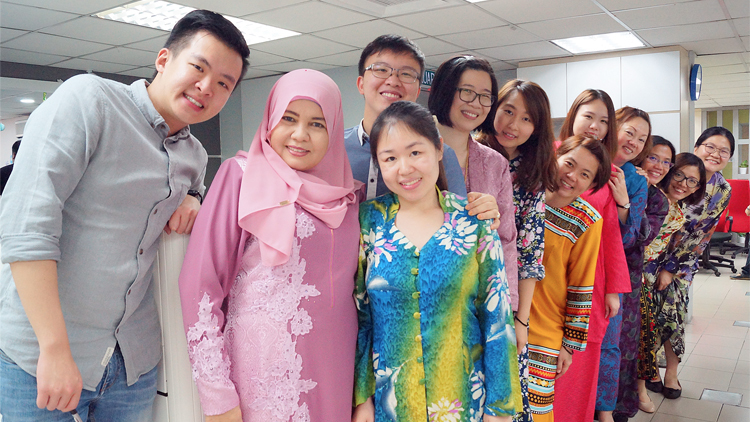 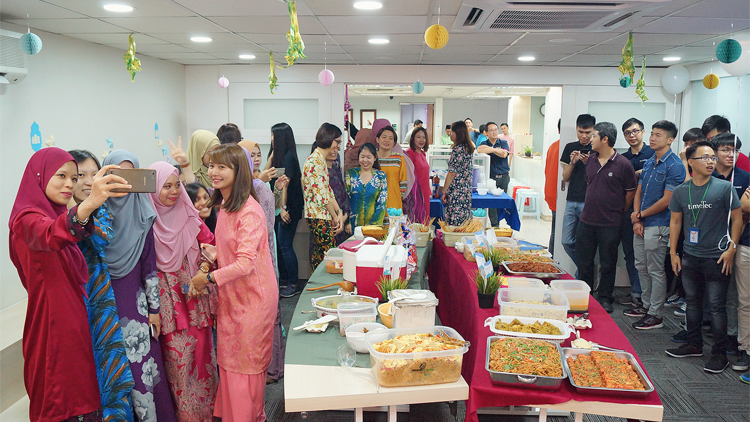 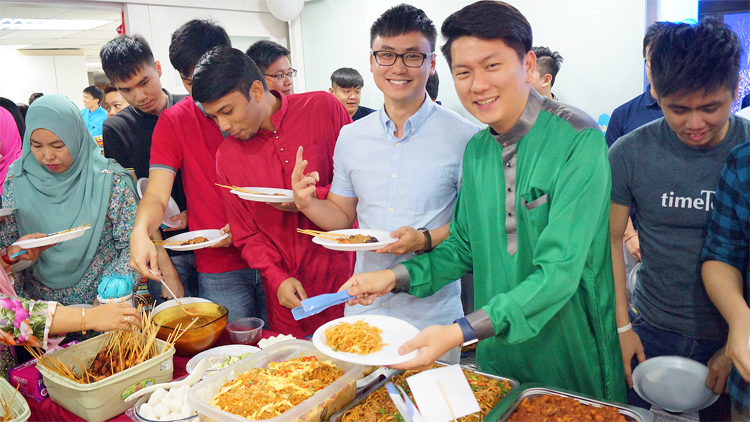 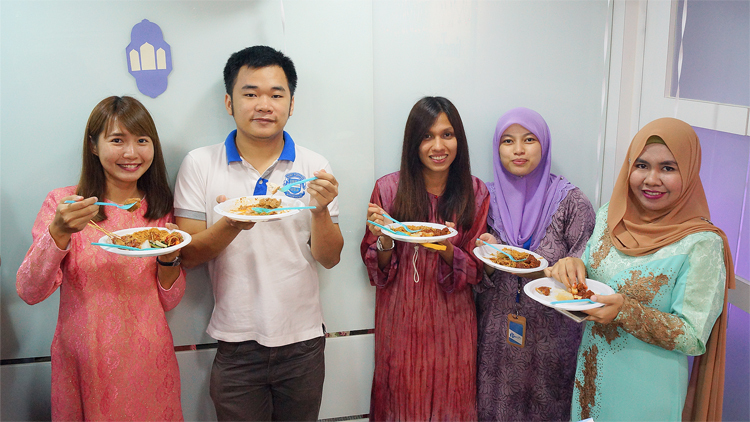 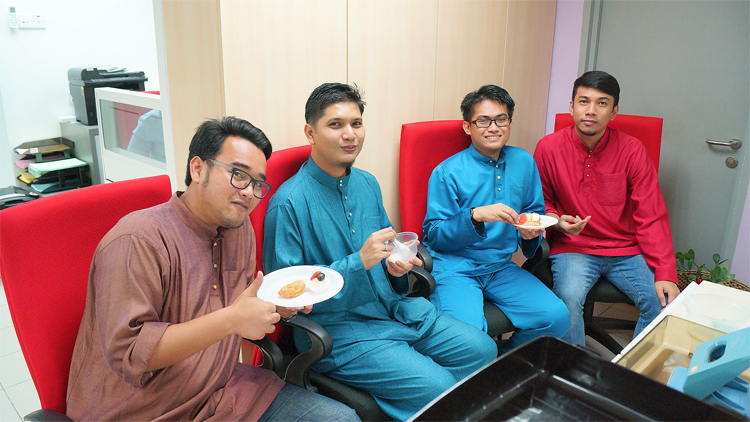 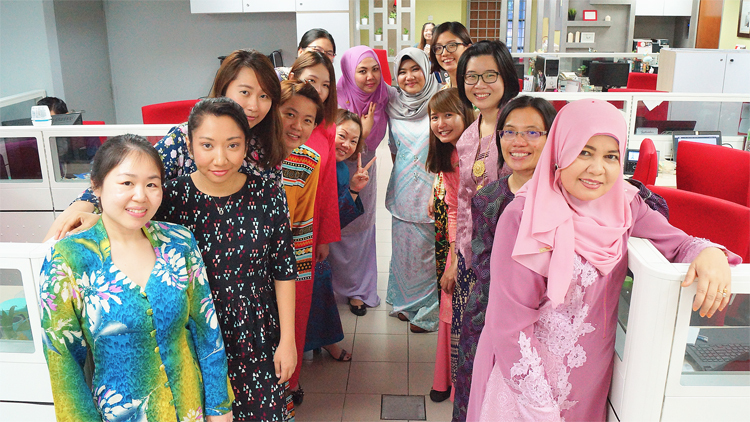 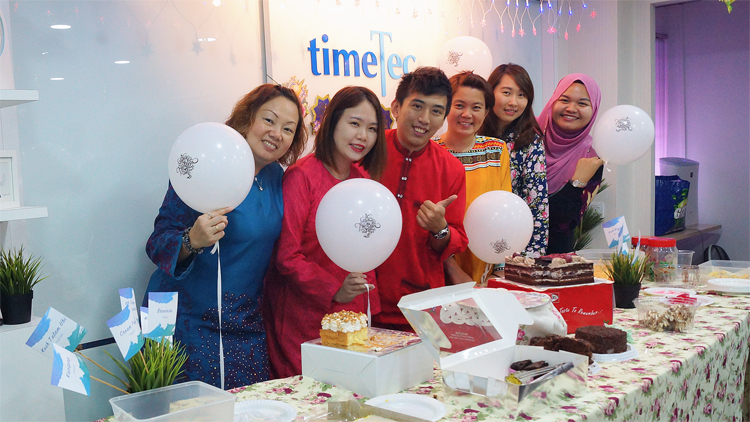 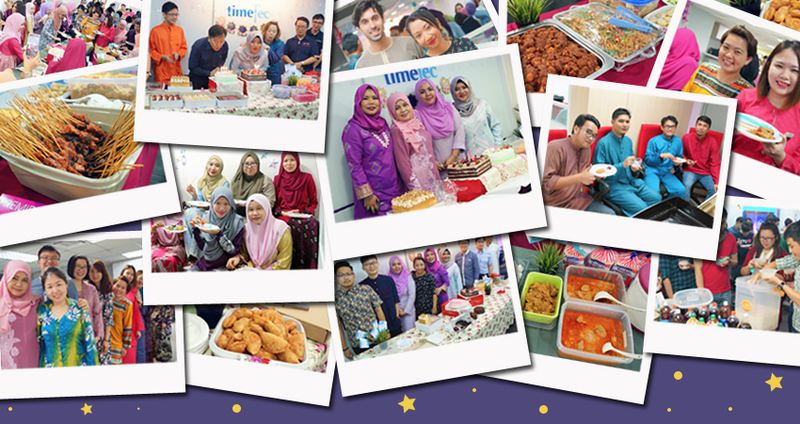 In the spirit of Eid, TimeTec family held an Eid Party at our Headquarters in Bandar Kinrara on the 18th of July 2017 to feast on the delicious spread of pot luck dishes in addition to getting to know each other better, regardless of our differences. 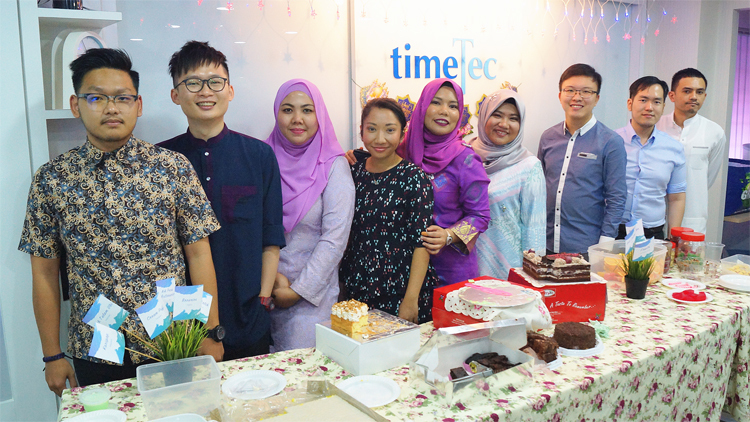 TimeTec, we appreciate individuality, embrace diversity.